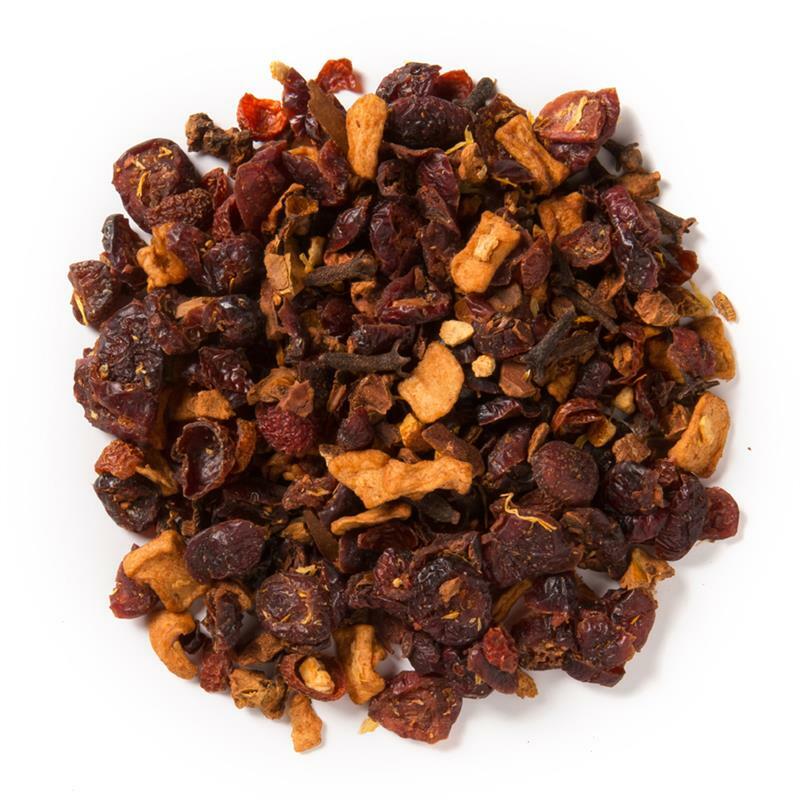 Autumn Fruit & Flowers (Loose Leaf) is a festive, caffeine-free blend that combines harvest fruits and flowers with seasonal spices. 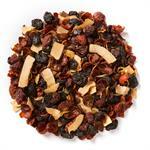 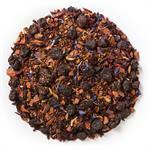 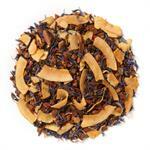 Davidson's Autumn Fruit & Flowers (Loose Leaf) is a flavorful, fruity blend with spice top notes. 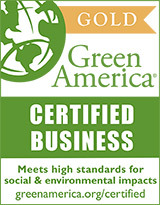 Organic cranberries, organic cinnamon, organic apples, organic rosehips, organic cloves, organic lemon peel, organic orange peel, natural flavor and organic calendula flowers.